7 hours of insane textile design fun! 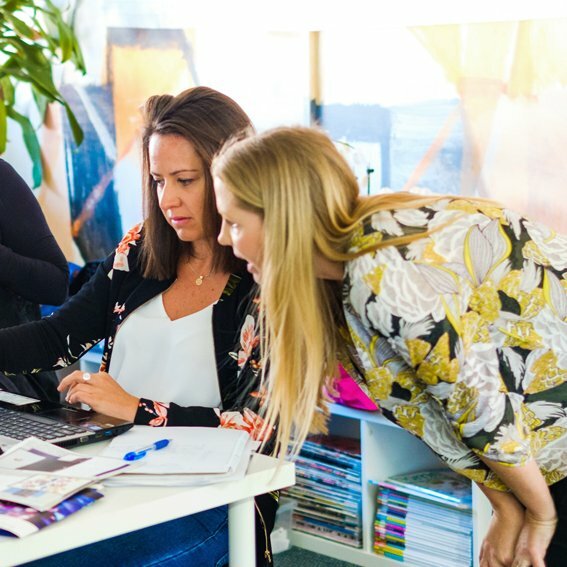 Learn the basics of Adobe Photoshop for textile design that can have you on the road to designing and printing your own fabric in no time! 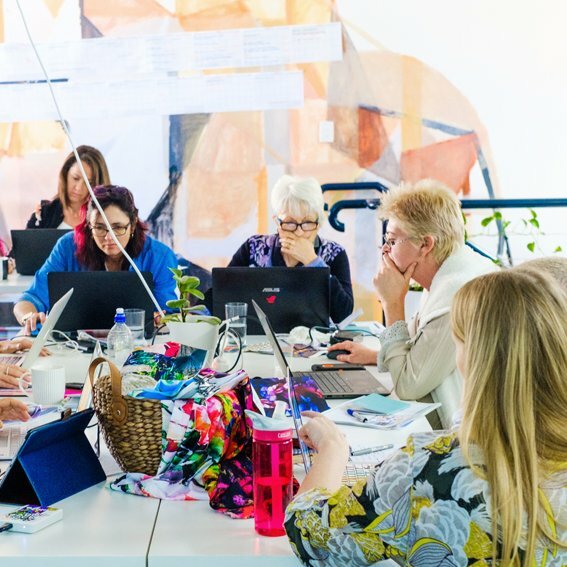 This intensive workshop has been designed as an introduction to digital textile design for Brisbane creatives. 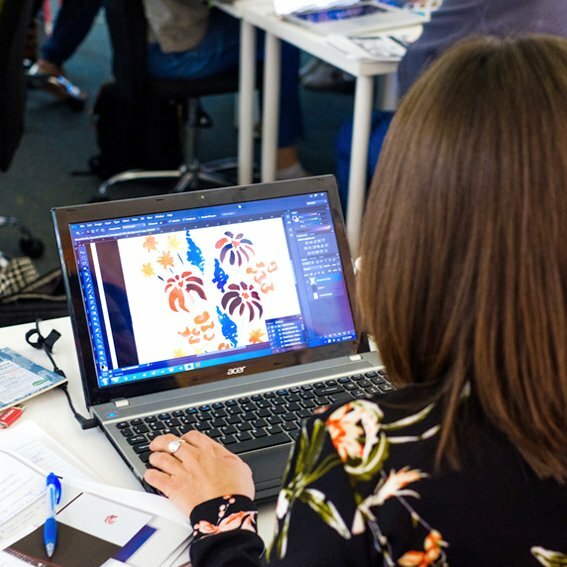 You will explore Adobe Photoshop and textile design, focusing on the very basic full drop repeat techniques in Photoshop you’ll walk away with the tools to continue your exploration into the world of textile design and printing. Learn basic full-drop seamless repeat set up using objects and if time allows you will work on seamless photographic repeat. This workshop is for those with very little Adobe Photoshop experience. Adobe Photoshop installed on your personal laptop. Required to bring your laptop (don’t forget the charger cable) to work on during the day. Dates: October 6th, from 9.30 am -4.30 pm with a break for lunch. After the workshop, you can choose to have your design printed. This is at an additional cost and would need to be arranged with Digital Fabrics following the workshop.